A few days ago, The committee gave me a task to purchase some custom medals within limited budget. Their only requirement is unique and personalized. I was happy but a little worried. Personalized is a broad meaning. 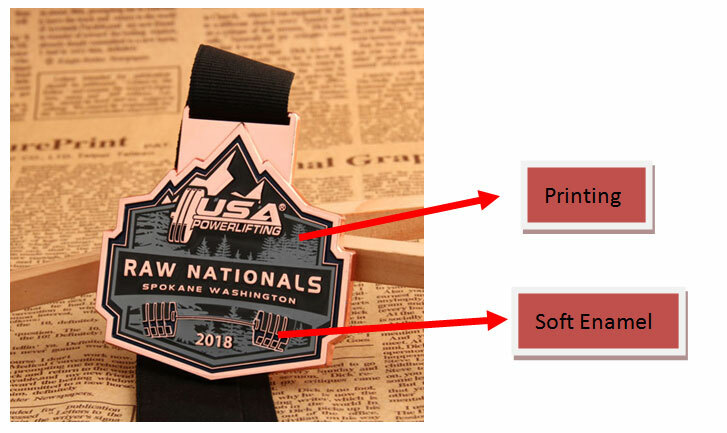 How can I make sure that my custom medals are personalized? I asked a lot of custom company and I have some ideas from GS-JJ company. 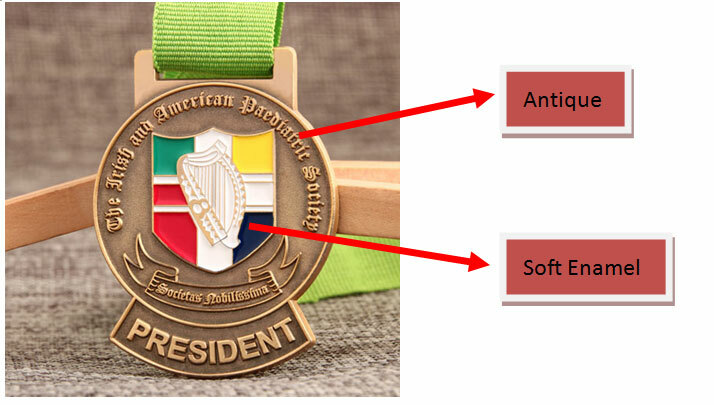 At first, I just said what I wanted about my custom medals and told them that I had limited budget. Then, I asked them: ” is there any way to personalize my medals?”. I knew that it was maybe difficult for many companies. After all, budget was limited. However, the suggestions that they gave me made me believe that everything is possible. If being personalized, there are two main ways to get. It’s not about complex design but combination of 4 materials and 5 crafts. YES! They told me. 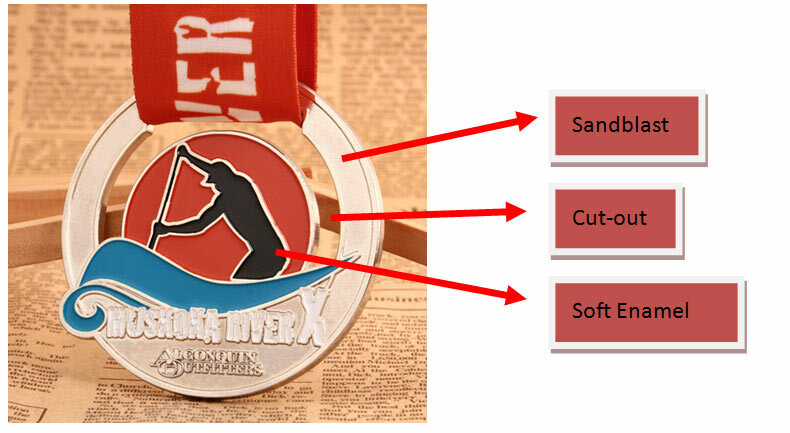 Usually, metal is wonderful material to make medals, glass is second and wooden is last. By and large, single material is chosen for producing medals because people always think that simplicity is beauty. But why not break the pattern? The metal and wooden combination is inlaid. Disadvantages: Easy to be corrosive in wet condition. The metal and glass combination is like a strip of mild steel. Disadvantages: fragile when being thrown. 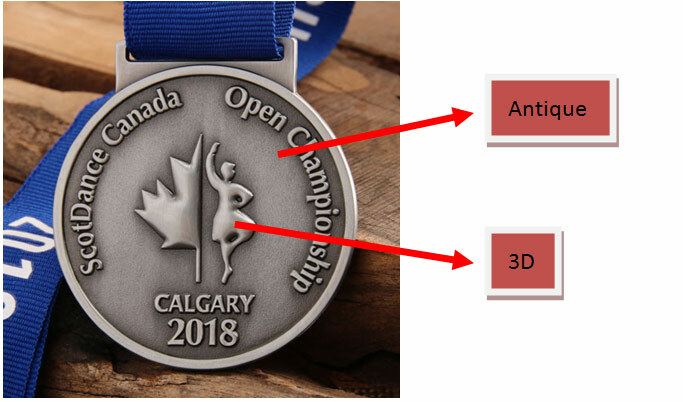 The second way to make custom medals is to combine different crafts. 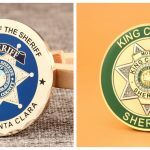 The 5 crafts is soft enamel crafts, hard enamel crafts, 3D/cut out Crafts, Antique Crafts, Sandblast/ Shiny Crafts, and Printing. All in all, most processes can be combined each other. 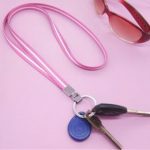 But, like hard enamel and 3D crafts, they cannot combined each other because their requirement is different for level. I was pleased that I needn’t choose the special design like folded medals because each one has expensive price. I really thanked that GS-JJ helps me and gave me a inspiration. Therefore, I placed an order here. In addition, it was worth mentioning that they were very patient with my question. That’s probably what good customer service was! I will order personalized medals again at GS-JJ in the future! euceeb,Some really nice stuff on this website, I enjoy it.